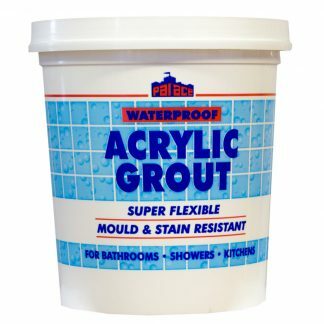 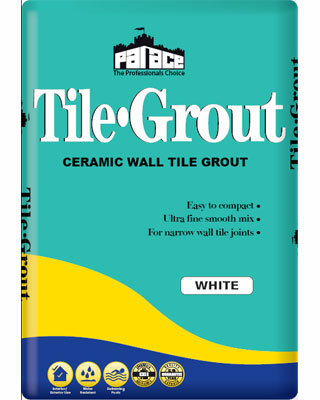 Palace Tile-Grout is an ultra fine cement-based grout for narrow joints up to 3mm wide around all types of ceramic wall and floor tiles. 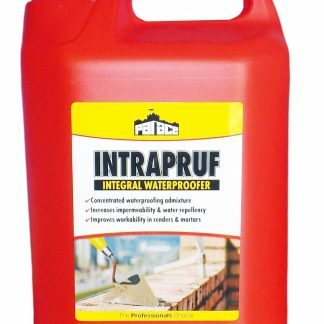 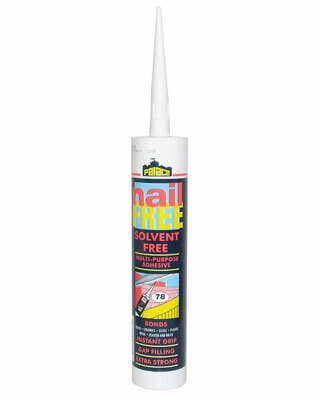 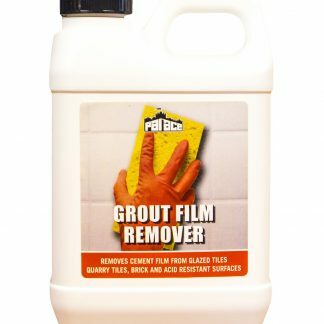 It mixes to a super-smooth, non-slump, readily compactable paste, which can be applied over mosaic and ceramic tiled surfaces using a sponge or rubber squeegee. 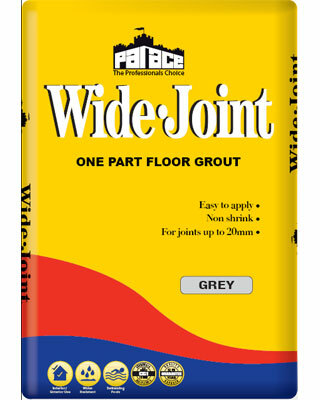 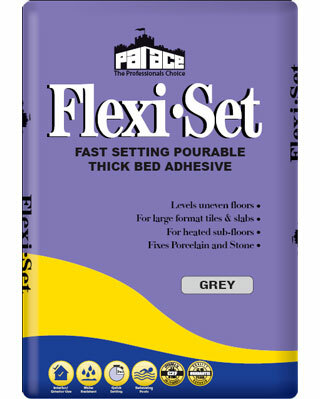 Where substrate movement is likely the inclusion of Palace PALAFLEX admix is advised to give the grout joint enhanced flexural & tensile strength.